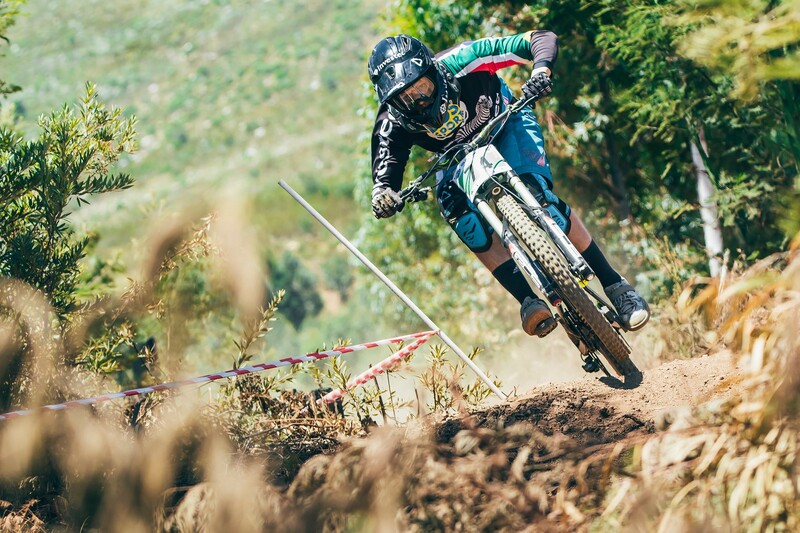 Stefan Garlicki is the reigning South African Downhill MTB Champion. He’s sponsored by Investec, will be racing in Europe this year and sharing his experiences with Full Sus readers. Follow him on Twitter: @StefanGarlicki.